I also had some knitting drama this week. I’d gotten 50 rows up the back of cardigan #2 in the pattern y’all have already seen… and somehow, I’d gained a stitch somewhere. So I sighed, and picked back a row. There was still the extra stitch, so I started picking out the next row. That didn’t go very well, so I got annoyed enough to rip out a few rows in whole with the intent to pick up the stitches and carefully piece it back together. 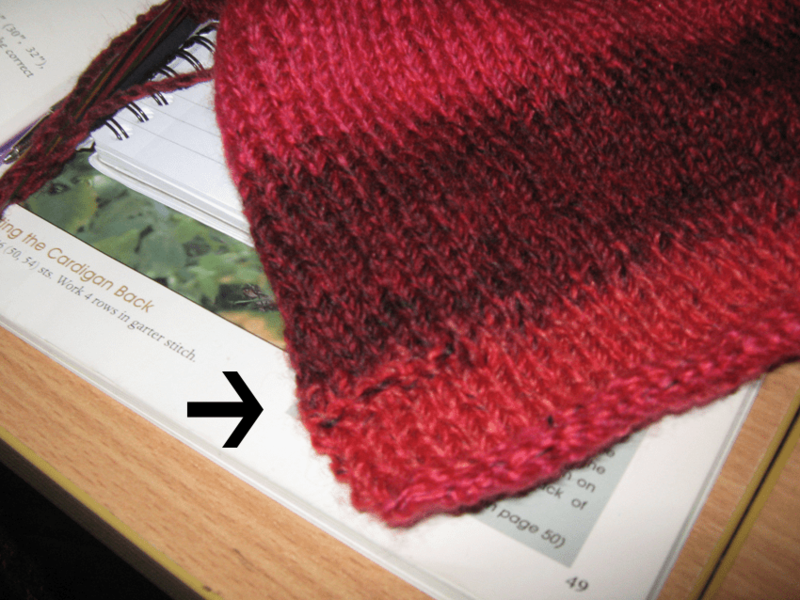 Except that didn’t work either — each stitch was running back four rows, and I just gave up and frogged it. 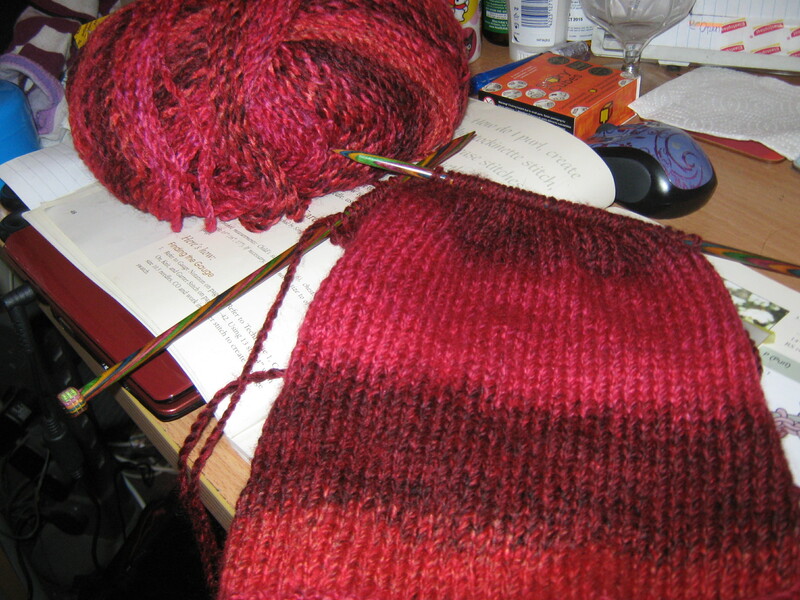 Frogging, for those of y’all not in the knitting no, is to basically unwind the entire thing and start again. And I did. And I caught up to where I was before last night, so that’s exciting. I might actually finish this section in the next day or two! Past that, I’m tired, and I think the weather is starting to catch up with me… which is ironic, ’cause it’s starting to turn back to being nicer. Maybe it’s a pollen-based assault? Beats me. This year has thus far been significantly less brutal in that regard, but then, we’ve only had ‘nice’ weather for the last couple of weeks especially. Ah well. I hope that everyone is having a good weekend.